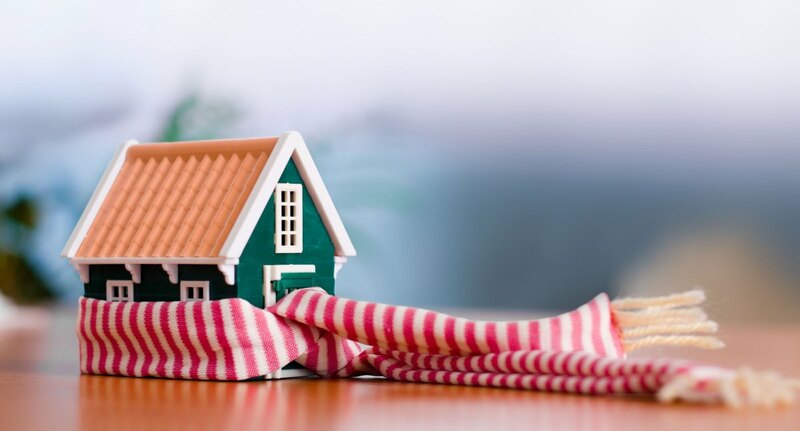 Winterize your home now before the cold weather is here. 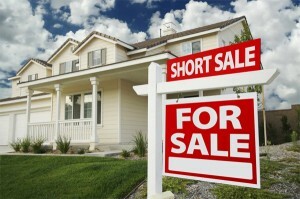 Note: Your agent and lender will help you through all these steps! 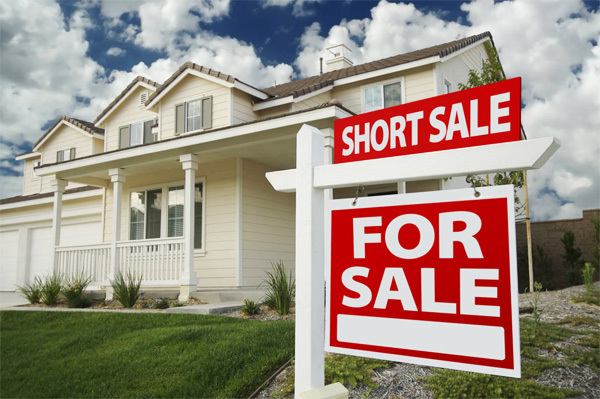 Step 1: Start Searching Early—Homes frequently appear very different in person than they do on line. 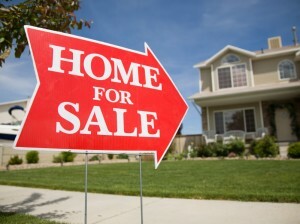 Step 4: Shop for your home with your agent – This is the fun part! Step 5: Get an Inspection – Your agent will help select a local inspector. 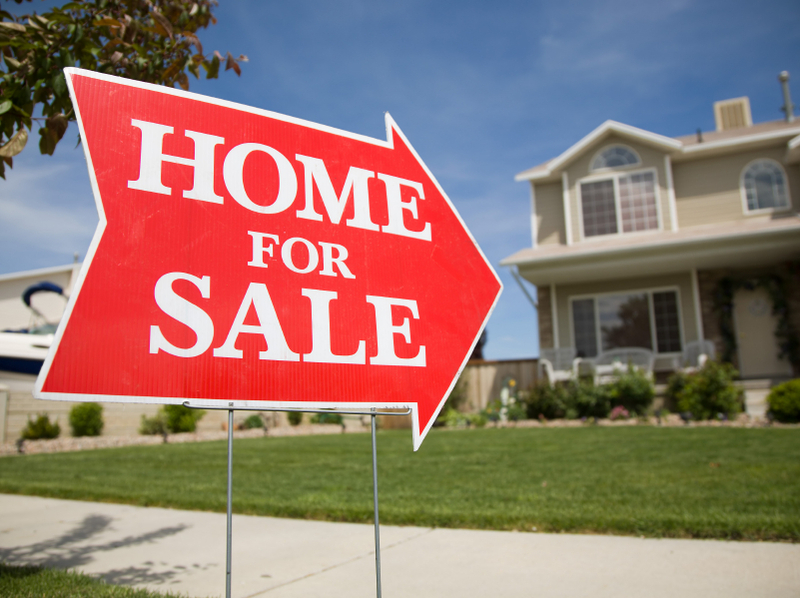 Step 7: Have the Home Appraised—Your lender will normally take care of this (the appraised value must exceed the loan amount by certain criteria). Step 8: Wait for funding to be approved by the “underwriter”. 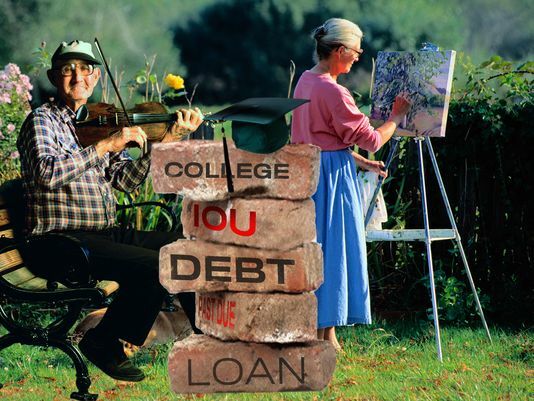 Most families know the basics of college financial aid: Several months before school starts, students apply for assistance, parents detail their financial situations, and then everybody waits for the powers that be to tab the bill. 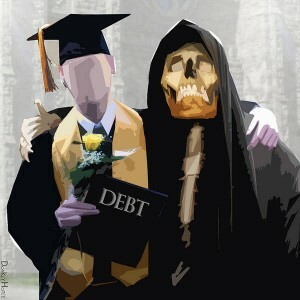 How old will you be when you finally pay off your student debts? 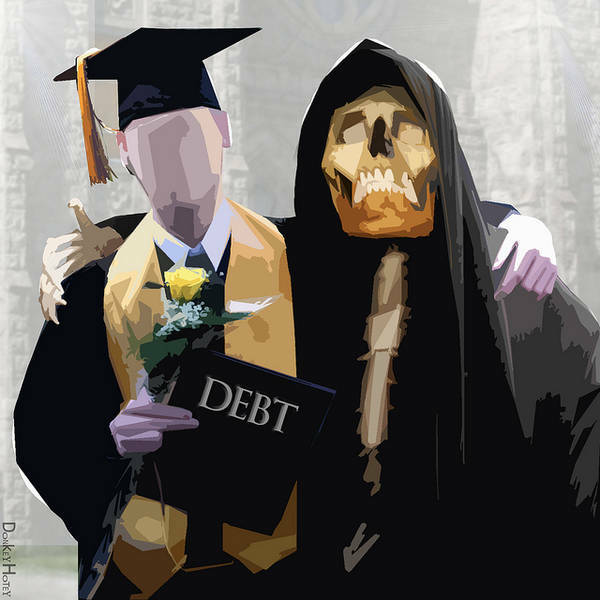 Rosemary Anderson, from Watsonville, California, took out two student loans in her thirties when she earned her bachelor’s degree, and her master’s, totalling $64,000. She has worked at least one job most of her life, in addition to raising her two children. But after health complications from lupus, and expenses from a divorce, Anderson, 57, fell behind on her payments eight years ago. With compound interest, the loans have ballooned to $126,000. With payments of $526 a month, she will be 81, she estimates, when she pays it down. A study from researchers at the University of Pennsylvania and Indiana University-Purdue University Indianapolis explores the Church of Jesus Christ of Latter-day Saints culture and explains LDS members’ volunteering and charitable giving-habits. It is the first study focusing on giving and volunteering practices of Latter-day Saints that has been carried out within LDS wards by a non-church-affiliated university. “Called to Serve: The Prosocial Behavior of Active Latter-day Saints” is the largest and most detailed study of its kind. Researchers surveyed 2,644 active Mormons in Southeastern Pennsylvania and New Jersey, Michigan, Utah and California. 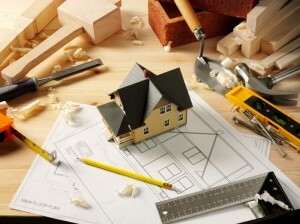 You have many options for home improvement projects that add value to your home. If you plan to remodel, concentrate your efforts on smaller projects that make your home more appealing to budget-minded buyers. Focus on energy efficiency and small upgrades that add character and comfort to your home. 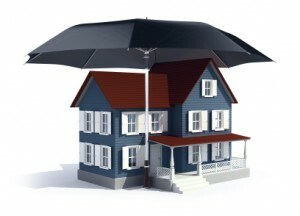 Know what is covered in your homeowners insurance policy.